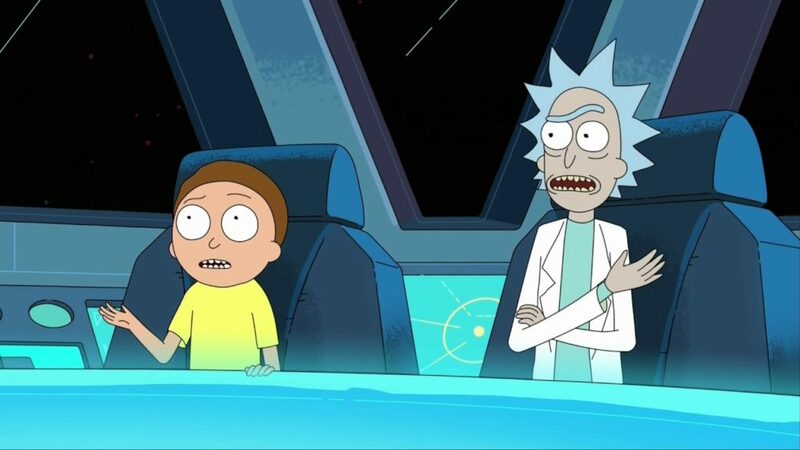 Dylan Hysen hosts the Panel discussion this week for Season 3 of Rick and Morty, a second-a-week podcast series for Rick and Morty where he asks participants key questions about the latest episode of the season. This week, “Vindicators 3: The Return of Worldender”! Panel participants this week: Alex Bonilla, April Collins, John McKenna, and Andy Potter.